Gov. Jerry Brown announced that two San Diego County residents have been appointed to statewide panels. 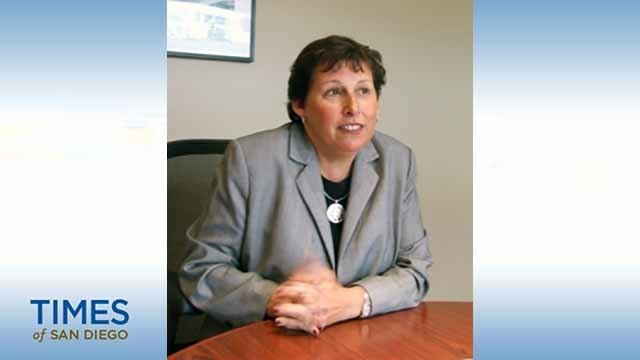 Laurie Berman, 58, of San Diego has been named to the Homeless Coordinating and Financing Council. Berman has been director of Caltrans since 2018, and has served in several positions there since 1983. This position does not require Senate confirmation and there is no compensation. Berman is a Democrat. Ricky S. Smiles, 56, of Vista was appointed to the >California Employment Training Panel. Smiles has been a field representative at the Southern California District Council of Laborers since 2018 and an independent real estate agent since 1995. Smiles was a nuclear construction worker at the San Onofre Nuclear Generating Station from 2005 to 2010. His position does not require Senate confirmation and the compensation is $100 per diem.